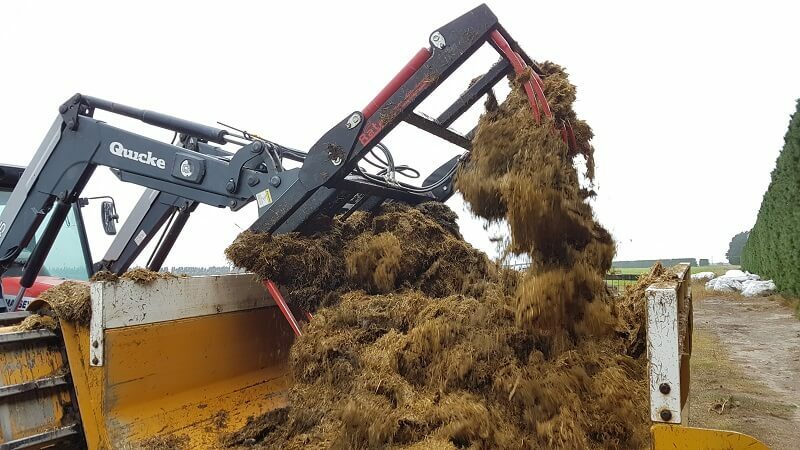 Rata Silage Grabs are ideal for high volume silage handling, the Rata Silage Grab has been the popular choice on NZ farms for many years due to its high quality build & ability to secure large amounts of silage & leave the stack or pit face clean. 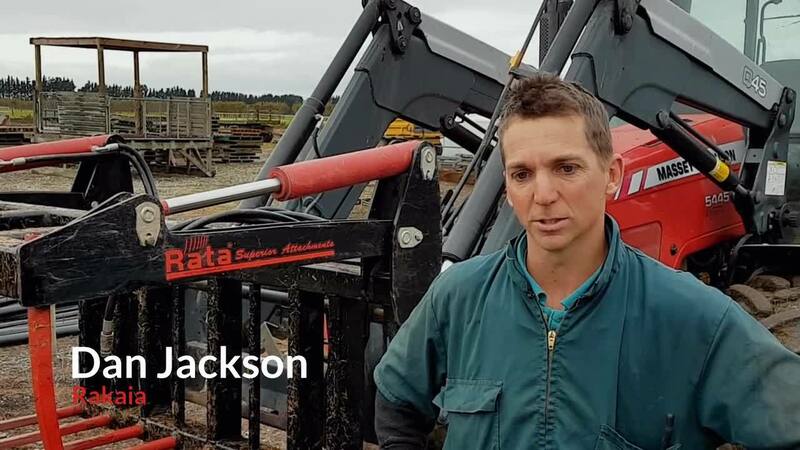 "Rata Silage Grabs are ideal for loading feedout wagons & mixers & are the preffered brand across New Zealand farms"
The open back frame with vertical bars gives excellent vision of the silage or forage thats being handled whilst retaining the product. 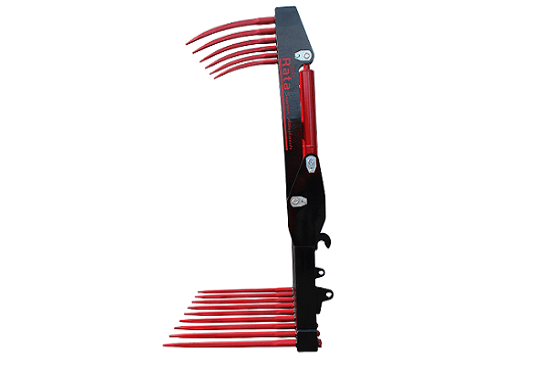 Rata Silage Grab tines are forged spring steel with a welded conus 1 taper sleeve bush for support. 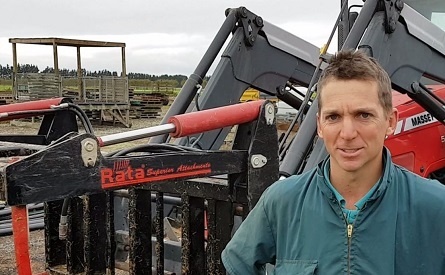 All Rata Silage Grabs feature powerful hydraulic rams that bite through any silage stack and securely clamp the feed, all Silage Grabs have x2 rams apart from the ASG120 which has a single centre mounted ram. 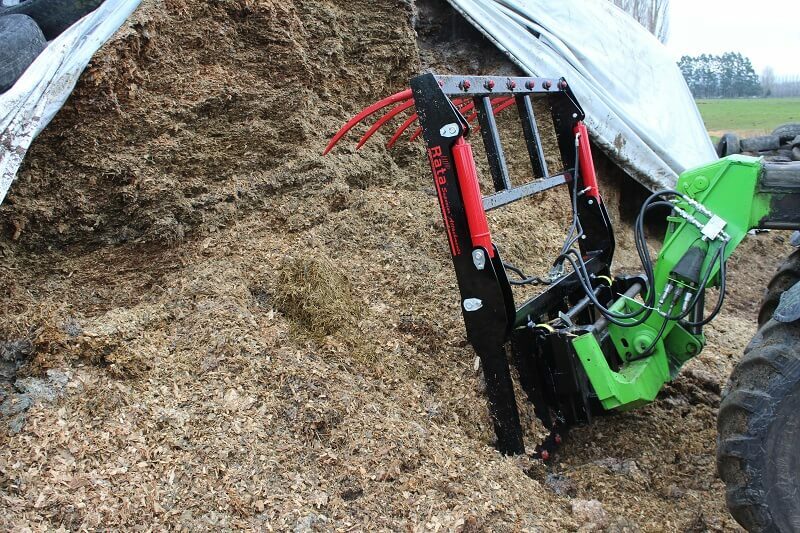 Tines in Rata Silage Grabs are high quality and manufactured from silicium spring steel by a renown German manufacturer, these tines are also supported with tapered conus bushes that provide extra support when under load. 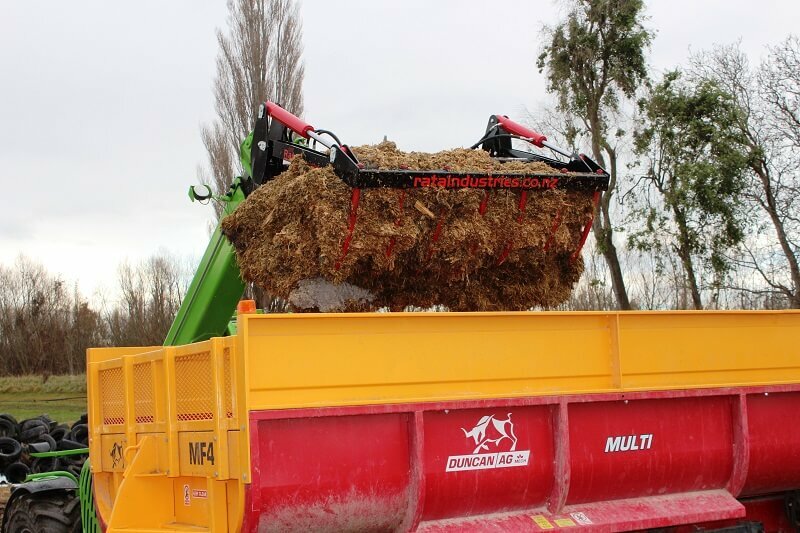 With a wide opening width of 1510mm this grab can easily handle large quantity's of silage or large bales. 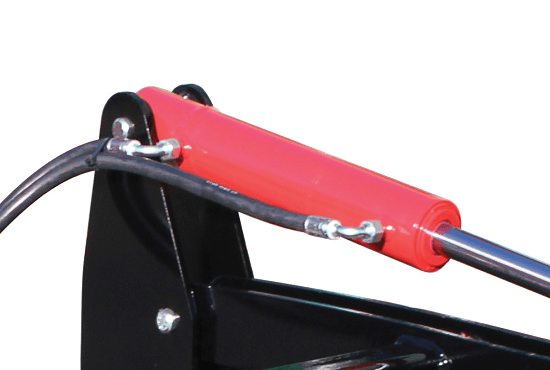 The dimension is taken from the tip of the base tine directly to the tip of the top tine. 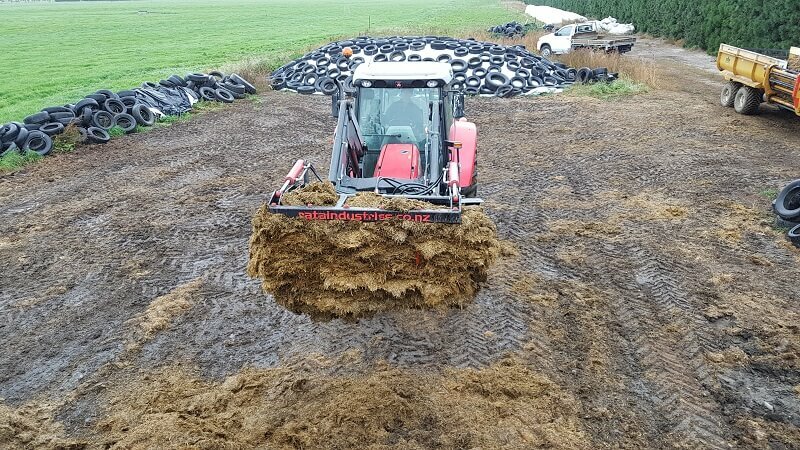 The pin geometry of Rata Silage Grabs has been designed to provde maximum preassure possible at every point in the open and close arc, this makes it easier to use with high clamping pressure available at all times. 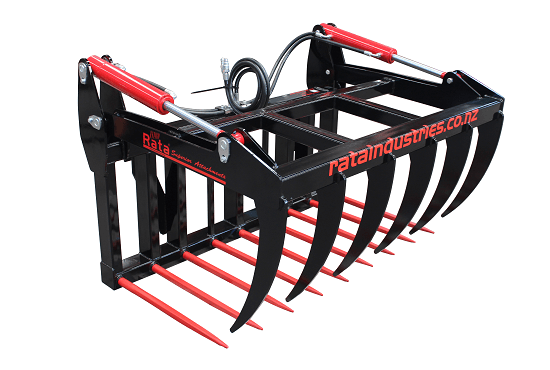 Rata Silage Grabs include forged tine top as standard, the forged tines are supported by a tapered conus bush and can be easily replaced at any time. 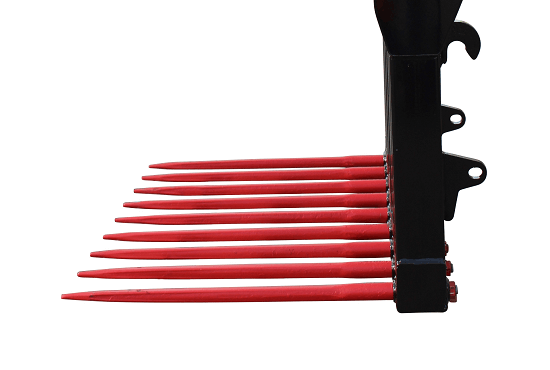 There is an option for a fabricated tine top in place of forged tines. Enquire for more details. 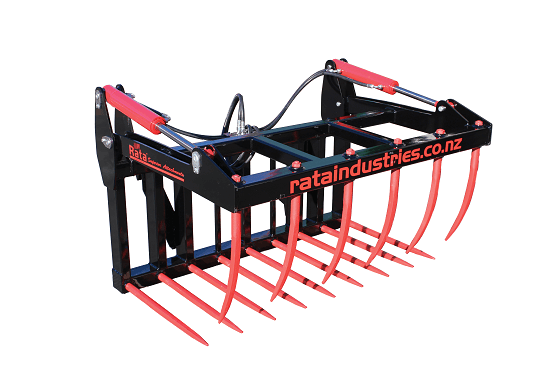 I got hold of Rata when I needed a Silage Grab, Forks & Tow Hitch. 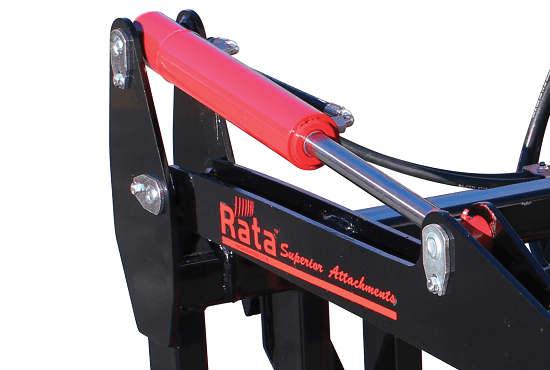 From past experience I had been impressed with the durability & simplicity of the gear. 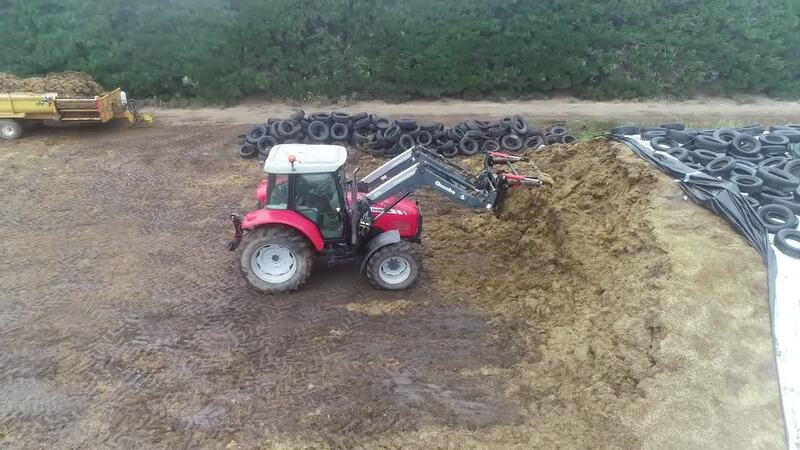 The Silage Grab has performed very well & the Tow Hitch makes the job so much easier, this one is well up there! 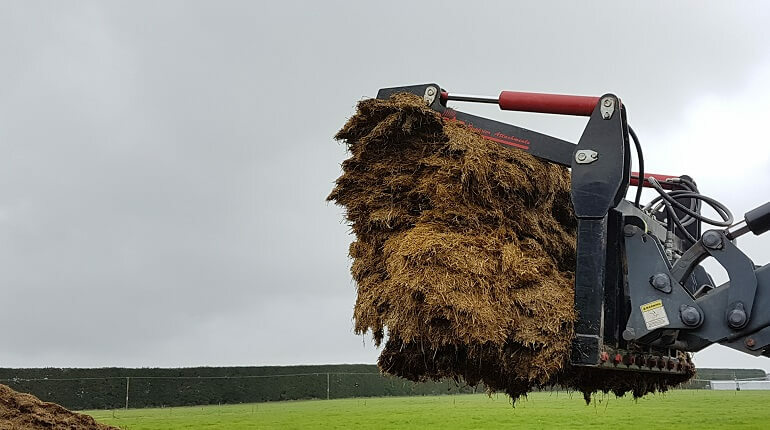 Very high rated - so I can virtually pick up any load. They've definitely helped me out! 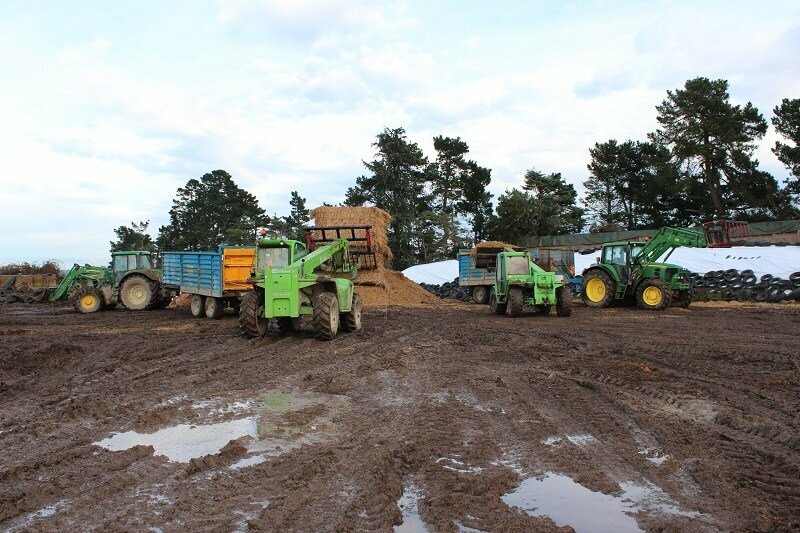 Silage Grabs are sold throughout our nationwide network of dealers, find your nearest one today.